Join us this week at 8 p.m. CST / 9 p.m. EST !! 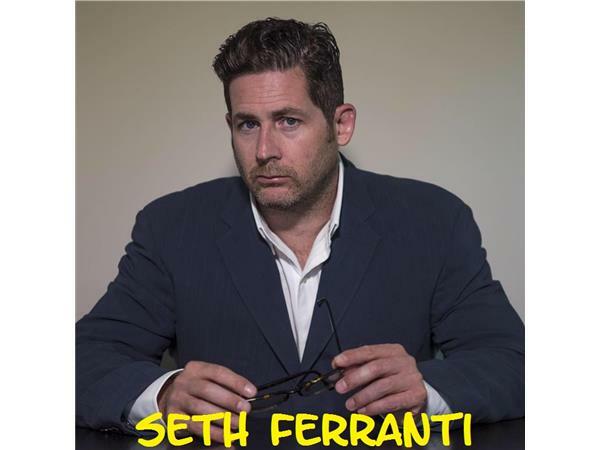 This week's guests are Brian Ward & Seth Ferranti !! 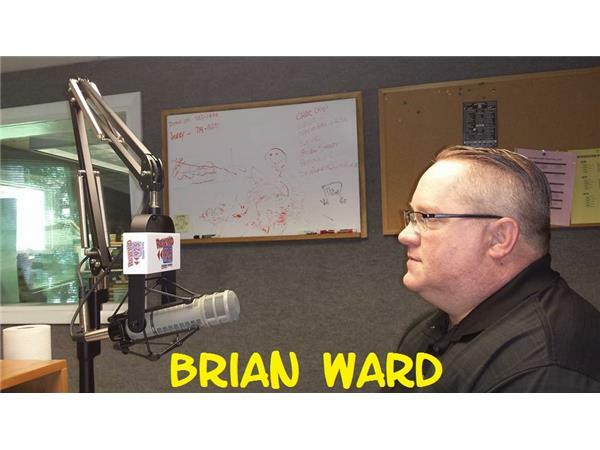 Brian Ward is the creator/founder of the Dark History Con event.... "Looking at the darker side of history through True Crime and the tragic events that haunt us". The event takes place Sept. 19 & 20 at the Fluid Event Center in Champaign,IL. 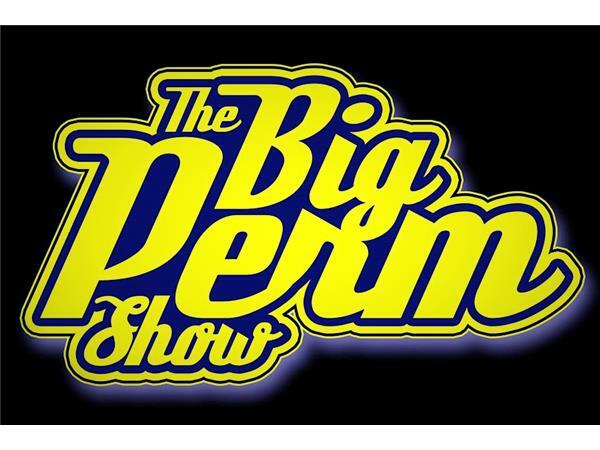 This event will feature numerous guests, some of which have appeared right here on The Big Perm Show, discussing their work and the events that fuel our imaginations !! We'll talk with Brian about the event, the guests, and a few topics that will surely make your skin crawl !! 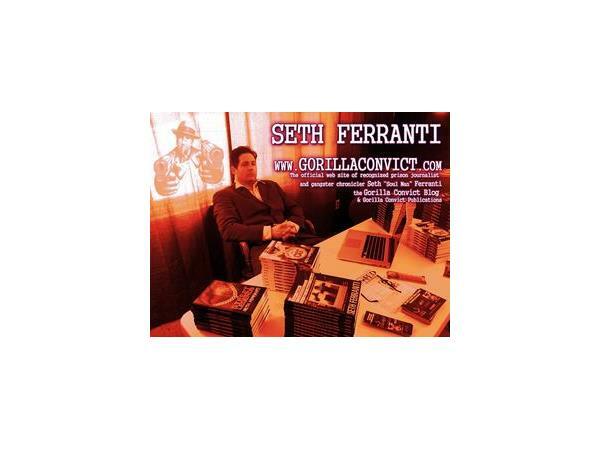 Seth Ferranti is a multi-media writer and journalist who pens amazing true crime and prison related stories for vice.com and thefix.com, among others. 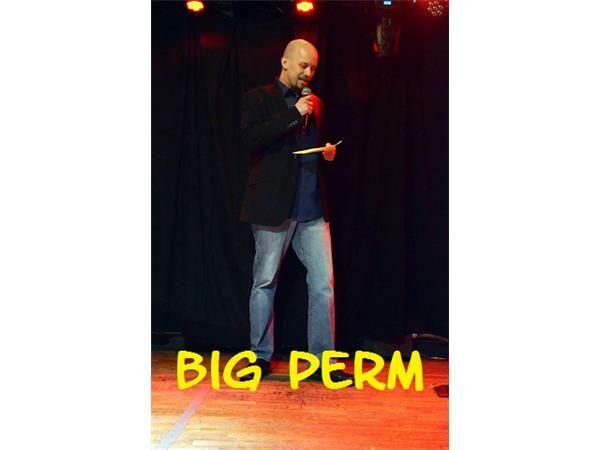 He started his career in journalism while incarcerated and is now continuing it in the real world. In 1993, after spending two years as a top-15 fugitive on the US Marshal's most wanted list, he was captured and sentenced to 304 months under the federal sentencing guidelines for an LSD Kingpin conviction and committed to the custody of the Attorney General. 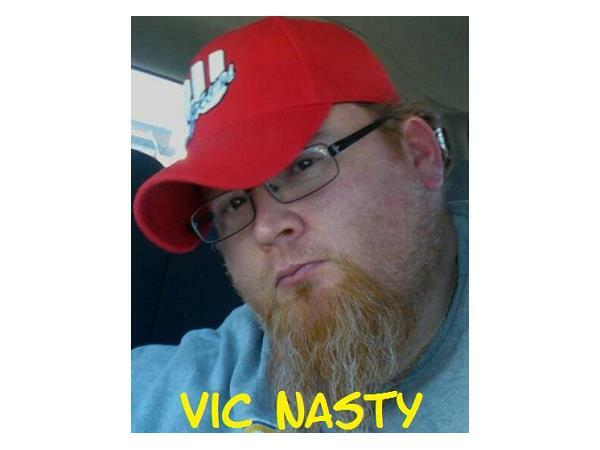 He currently works out of St. Louis, MO and it appears there is no stopping him !! Seth also writes for thedailybeast.com , substance.com, hoop365.com, Don Diva and F.E.D.S. magazines and The New York Daily News. 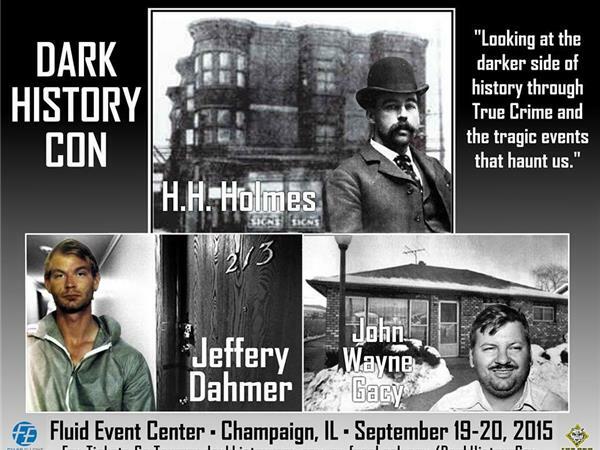 In advance of his appearance at the Dark History Con event next month in Champaign, we'll chat with Seth about his life, his career, current projects and who knows what else !! This is an interview you don't want to miss ! !